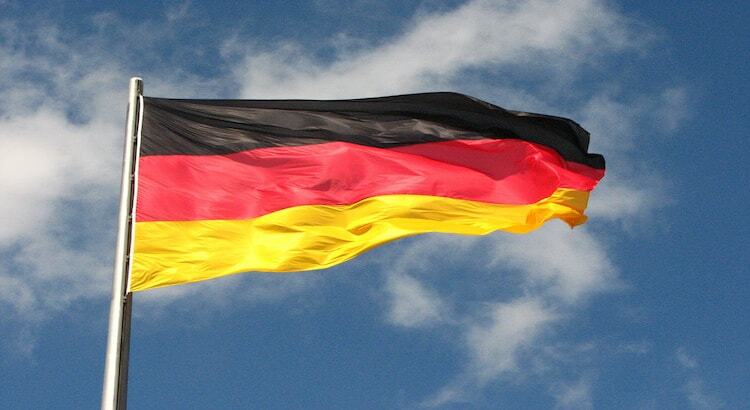 The German Cannabis Association (Deutscher Hanfverband or DHV) is Germany’s largest lobbying group working to end cannabis prohibition in the European powerhouse. 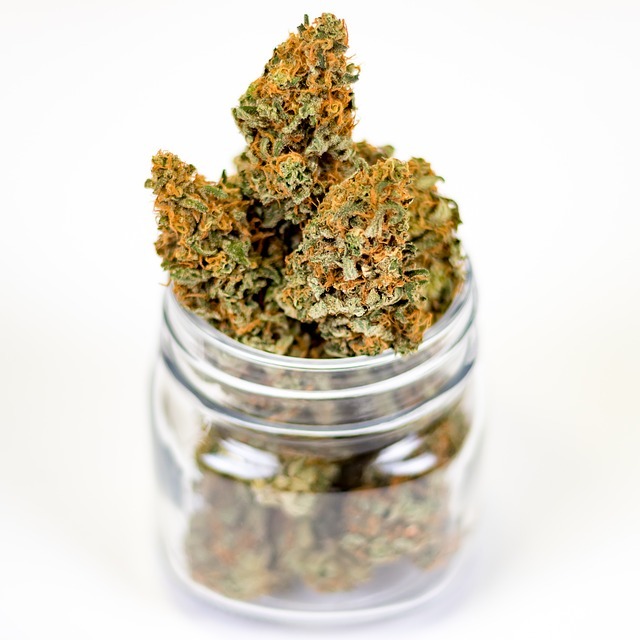 Germany has experienced great success reforming cannabis laws recently, implementing one of the globe’s best medical cannabis system (including insurance coverage! 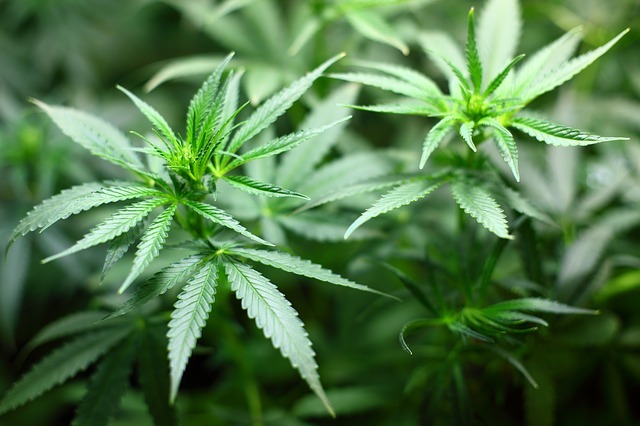 ), and the DHV is working hard to continue the momentum with the Cannabis Normal! Conference this November 16-17 in Berlin. Led by activist Georg Wurth, a former financial officer and a prominent speaker at the International Cannabis Business Conferences in Berlin, DHV has become the go-to organization if you want to improve German cannabis laws and ultimately legalize for all adults. Wurth has accumulated extensive political and drug policy experience, including his work on the Remscheid City Council and as Managing Director of the Federal Network Drug Policy for the Greens (basically Germany’s Green Party). Under Wurth’s leadership, the German Cannabis Association has experienced great growth, helping lead Germany into a period of positive legal, political, and cultural developments. The Cannabis Normal! Conference is bringing in many top-notch advocates like Wurth, to provide insight and guidance to attendees into all aspects of the German cannabis scene. Focusing on activism, politics, and science, Cannabis Normal! is stacked with great information, designed to arm advocates with the latest information to help spread the truth about cannabis and the harms of prohibition. Kicking off the conference is “The Cost of prohibition” with Dr. Justus Haucap and Wurth, along with “5,000 Years of Cannabis Culture” presented by Rolf Ebbinghaus of the Hemp Museum, and a “Make Gangs” activism discussion led by the Global Marijuana March’s Nadja Reigl. November 16th closes with “Parties & Legalization” which brings together legalization supporters from various political parties, “Cannabis Social Clubs in Europe,” and “The Judge Has a Plan” with Judge Andreas Müller. The second day of Cannabis Normal! kicks off with an eclectic set of panels from “Cannabis Stocks & Financial Markets” presented by Werkhausen & Stehr Hanf Consulting‘s Daniel Stehr, “Cannabinoids and Women’s Health” with Dr. Eva Milz Spleen, and “In the Morning a Joint, and the Day is Your Friend” by social worker Urs Köthner. 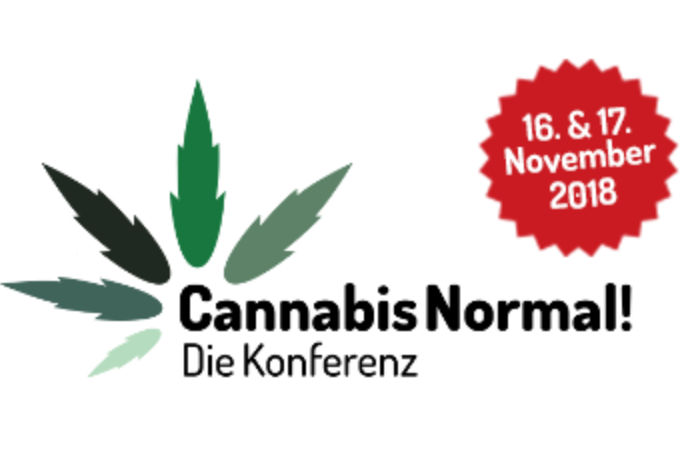 A landmark presentation on the healing properties of cannabis by the great Dr. Franjo Grotenhermen will be just before an awards ceremony that will close the Cannabis Normal! conference. The Cannabis Normal! Conference will be held at Alte Münze, Molkenmarkt 2, 10179 Berlin, Germany. Tickets can be purchased online here. If you can’t make the Cannabis Normal! Conference, you can still help the German Cannabis Association continue Germany’s march toward more freedom, jobs, and revenue. Visit their website and become a part of their network. If you are able, support their lobbying work as a corporate sponsor and take advantage of their advertising and consulting services. And please, spread the word to like-minded family and friends!